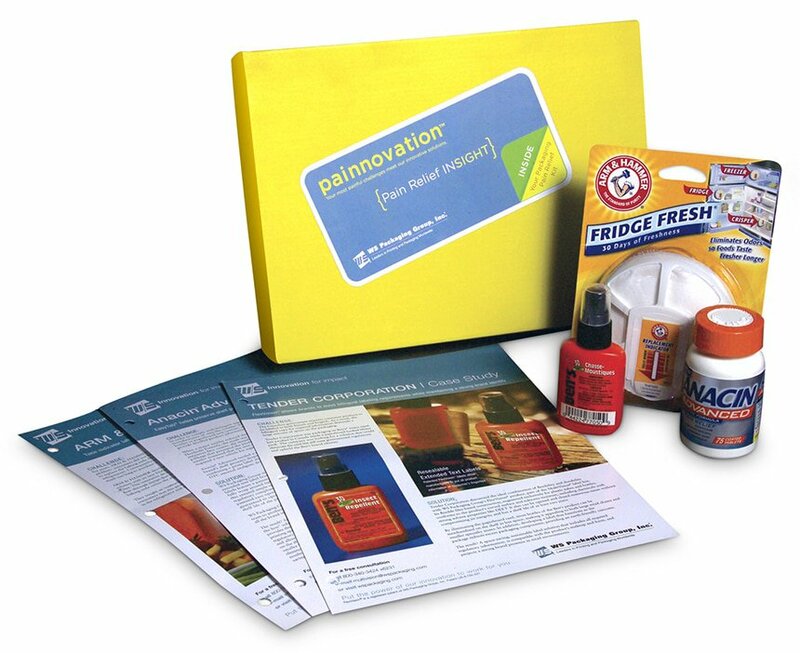 WS Packaging Group is a leading North American printer and label converter. After a series of acquisitions of significant label converting companies, the company needed to centralize its brand awareness and recognition in key markets as a leader and innovator. A visual system and messaging focused on innovation were developed to unify all aspects of company communications. WS Packaging Group is a leading North American printer and label converter. Corporate leadership was looking to align the company culture with its lean initiatives by creating the Impact Business System for internal employee engagement. 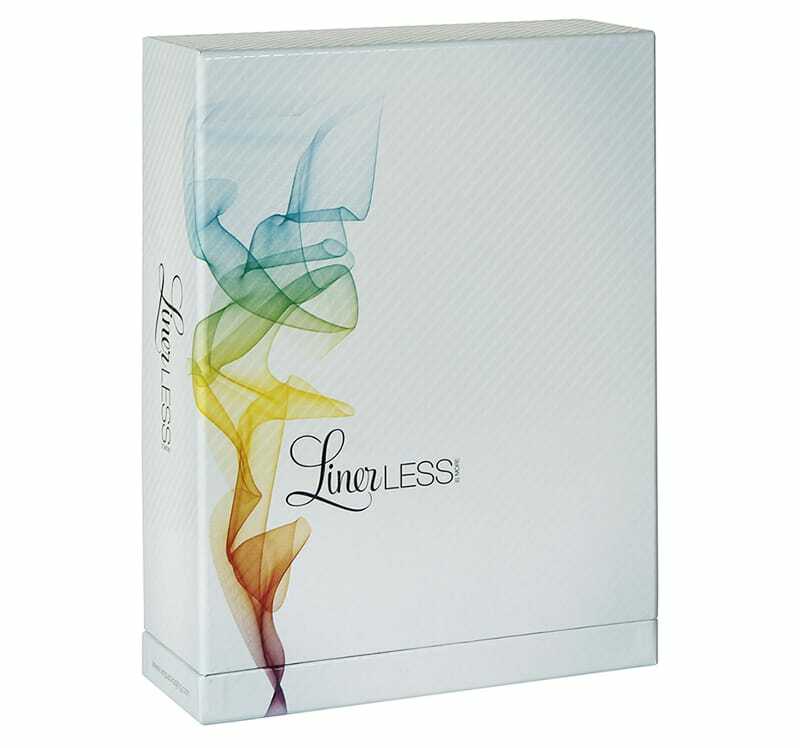 WS Packaging Group is a leading North American printer and label converter. 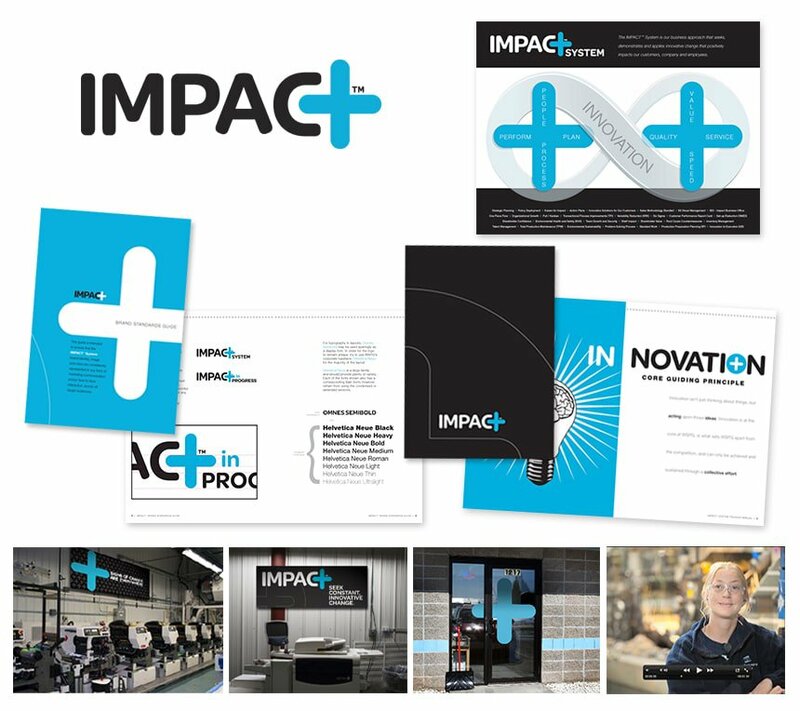 They needed to centralize their brand communications in the form of case studies that would connect their customers’ pain points and WS Packaging Group’s ability to innovate solutions. 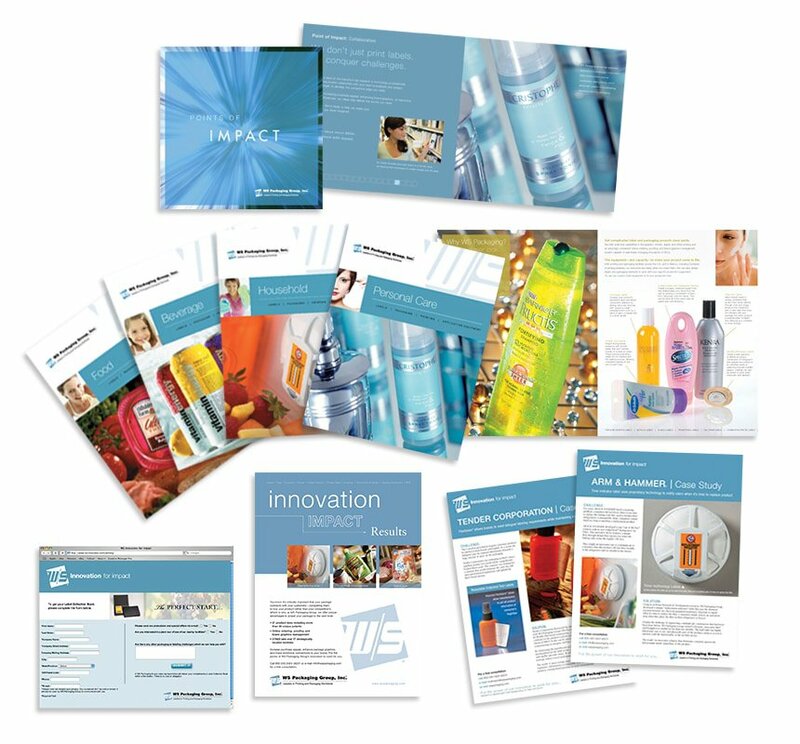 WS Packaging Group is a leading North American printer and label converter. On the forefront of the liner-free label innovation, a design was needed for launch kits that would reflect the uniqueness of this technology.